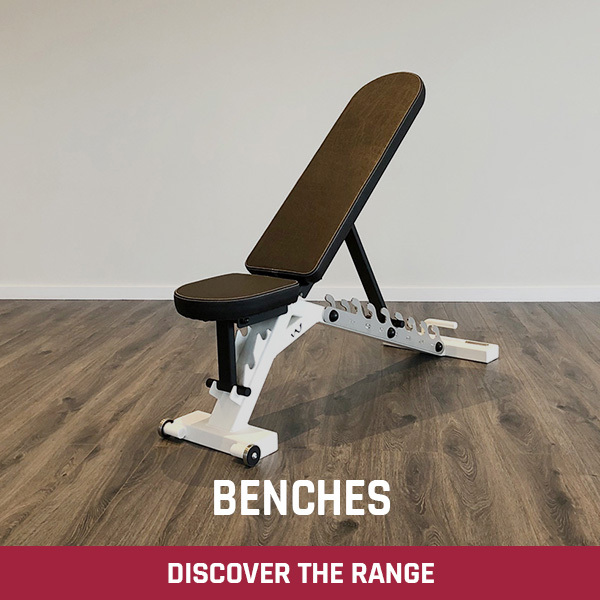 Build huge forearm strength performing all your usual work! 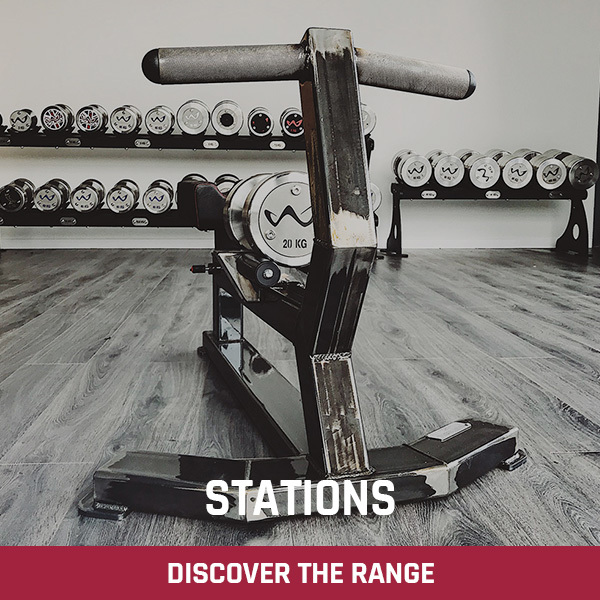 Incredibly heavy duty and perfectly finished, these Thick Grip Dumbbell Handles are a great way to build huge forearms while performing all your usual dumbbell work. 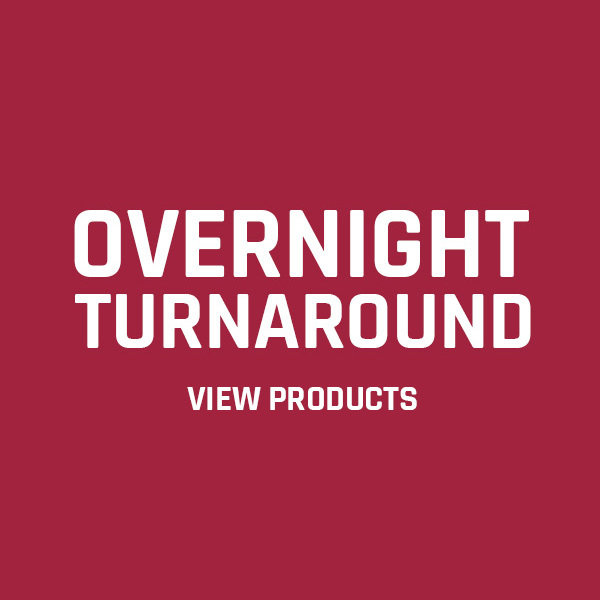 Available with 2″, 2.5″ or 3″ Handles – Choose from the drop down menu. 50mm Olympic ends to take Olympic Plates and Collars. The handles are finished with a grippy ‘matchbox’ textured finish for a positive grip. 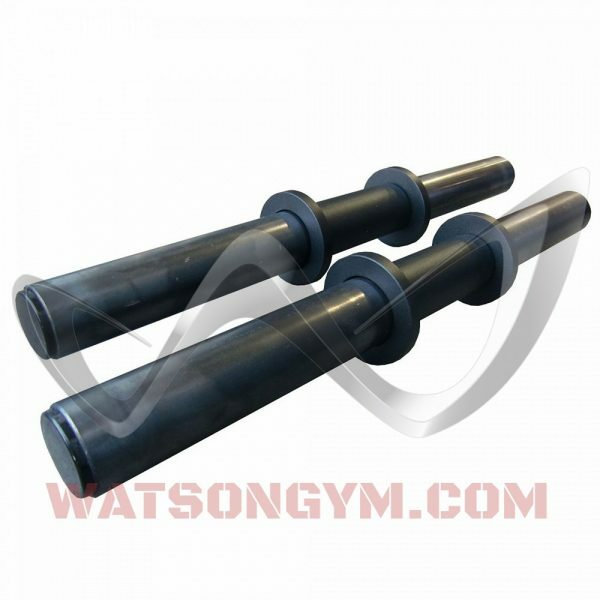 The handles on Watson Thick Grip Dumbbells measure approximately 5.5” long. 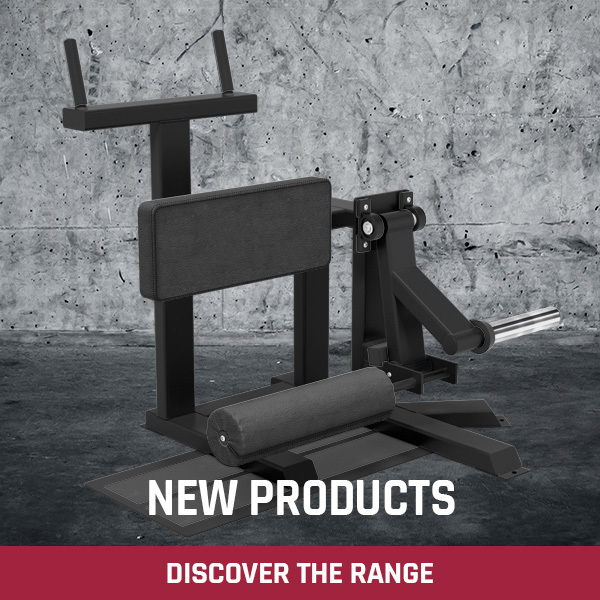 So on an 18” dumbbell this will be: 18 – 5.5 / 2 = 6.25” loadable space each end. 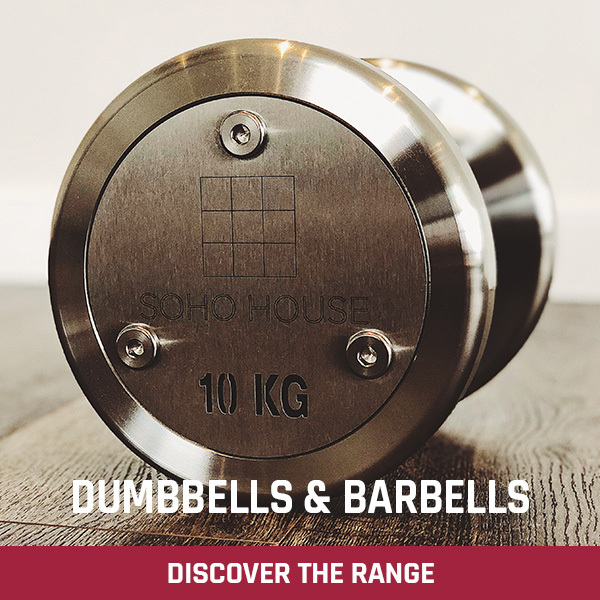 I was blown away by the quality of the dumbell handles, I’ve read great things about Watson products but it’s only when you see it in person that you realise for once internet reviews couldn’t be more true, they really are outstanding. Now I have no excuse not to make the effort to train with them. Keep up the great products and Uk manufacturing. I bought now the thick grip dumbbell 18″ with thickness of 3″ too.I am very satisfied , I can train in any physical exercise forearm,arm but mostly the hand grip. Great quality and very comfortable.I bought the thick grip dumbbell handles 18″ with thickness of 2″, perfect for each exercise. 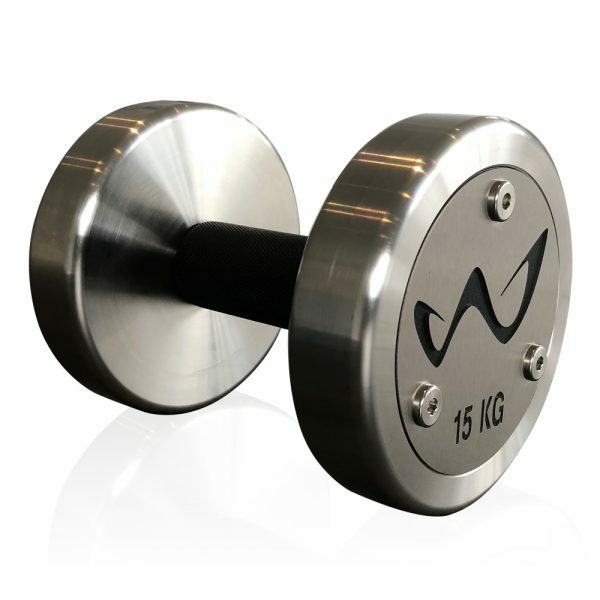 I think that I will buy the thick grip dumbbell 18″ with thickness of 3″ too for a training even harder. Watson is the best at what they do!! I love these dumbbells and so do all my clients. I live and train in the US, people always question why I would buy something not American and I explain, if you want the best you have to go to the best and if that’s in England what does it matter.. Thank you to Watson and their staff for prompt customer service and for building great products!!! These thick grip dumbells are excellent quality and feel great to use. The black grip is comfortable and the dumbells feel solid and built to last. 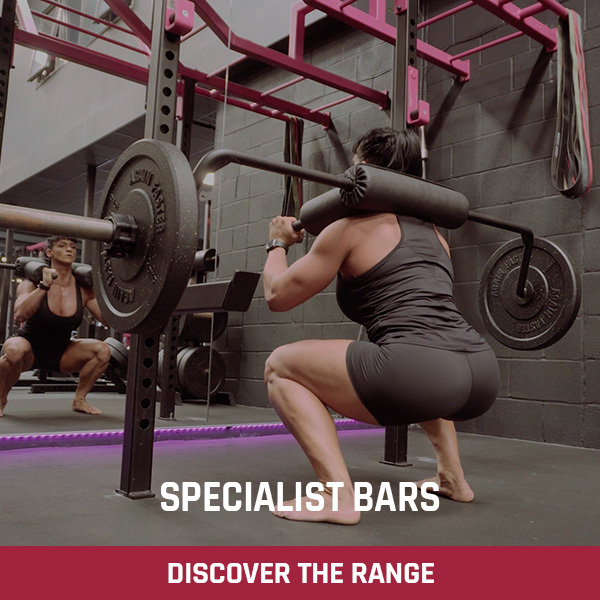 I train in a garage which is relatively cold and damp, meaning the exposed bar ends are prone to discolouration and (eventually) rust, but a little maintenance and WD40 soon takes care of that. 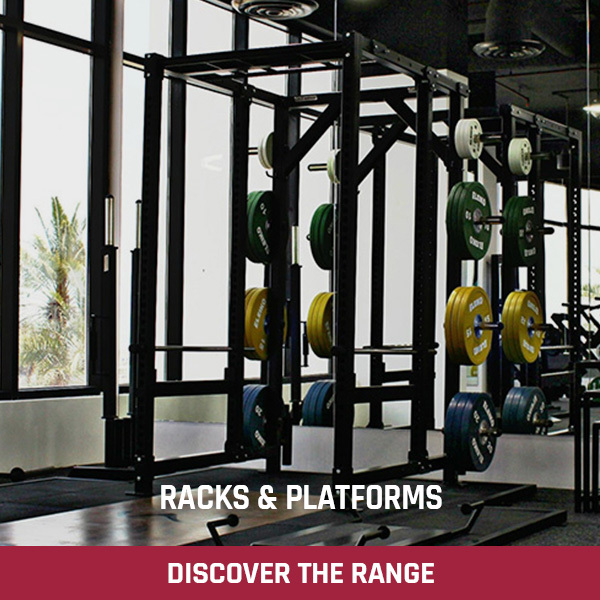 Very pleased with the dumbells and the service from Watson. I bought my thick grip dumbbells handles for my birthday. They arrived quick and in some very good and hard to open packaging which I loved. 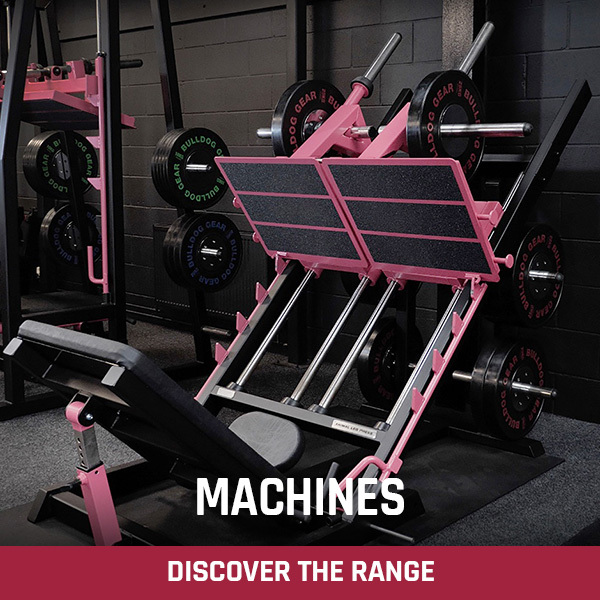 The dumbbells themselves are amazing! I’ve used them on myself and clients. My forearm strength has increased massively and so has one of my clients who has had very weak forearms causing them to give up on sets. We now don’t have that problem. Ever since using the Watson thick grip dumbbells there hasn’t been a single time where we have had to stop a set because her forearms have been to fatigued to carry on the set. 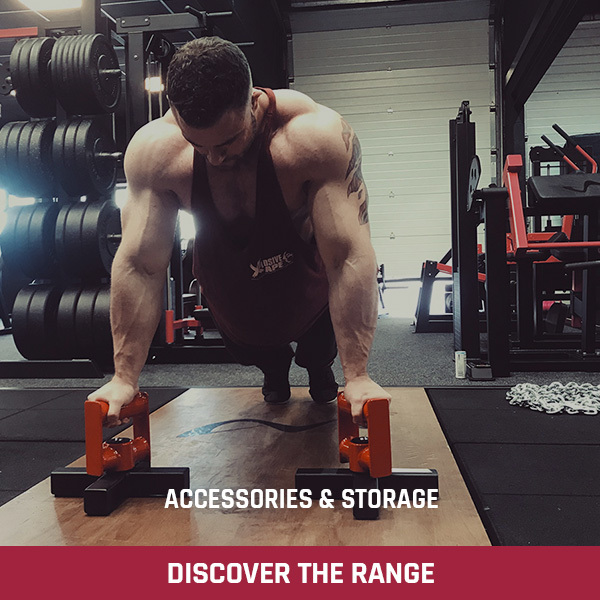 Would I recommend the thick grip dumbbells? Hell yeah they are brilliant! I received the product very quickly (I live in Israel). The product was exactly what I expected. The black coating really comfortable grip, and of course the thickness of 50 mm is much more comfortable than the standard handles. In summary product and service 200%. 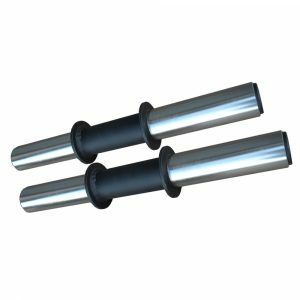 I bought the thick grip 18″ olympic dumbbell handles after being unsatisfied with the mostly 20 or 22″ handles commonly available which I find are a bit lengthy for most exercises. Watson is the only place ANYWHERE I looked that sold a quality handle in various sizes. The 18″ is a great compromise between length and weight capacity–I would not go with a longer handle. 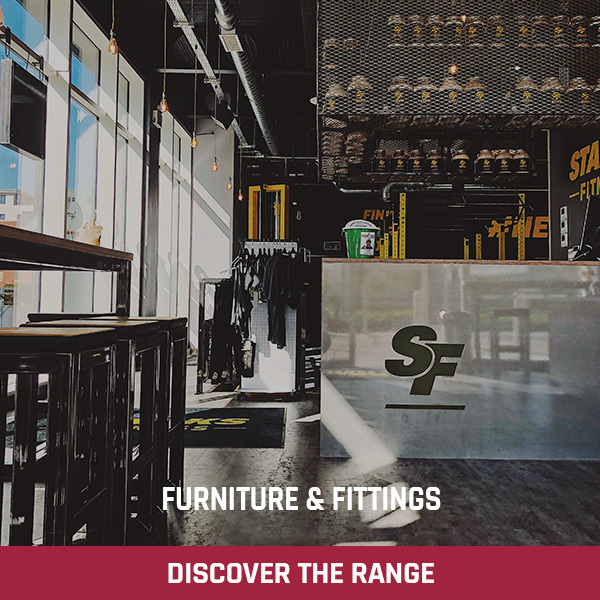 For my purposes the 6.25″ of usable space is plenty–I can fully load five 10# plates on each end with a Raw Built clamping collar which is as much as I will ever need. I find myself using these quite often so I plan to buy another set in perhaps 16 or 14″ size as a semi-permanent set for lower weight. Each handle weighs in at 5 pounds. 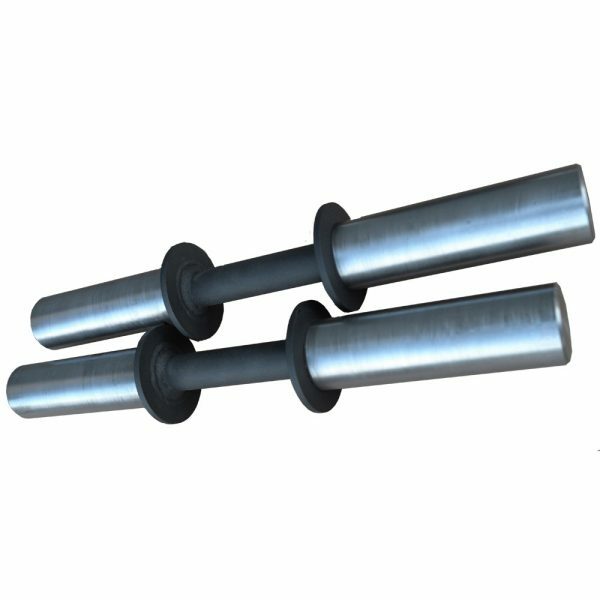 The steel stock is substantial–at least 3/16″ thick, if not more like a quarter inch, and the welds are beefy. Before buying I researched opinions and reviews on several popular forums and some reviewers noted that the weld was on the outside of the flanges. I assume Watson has corrected their design as this is not the case for the bars I received. These flanges were welded on the inside so the face that meets the plates is completely flat. The matchbox texture is nice and gives a great grip without destroying your gloves or hands like a diamond texture does. Although shipping cost to the US is substantial, the total price of these handles was about equivalent to other handles I was considering so price was reasonable. 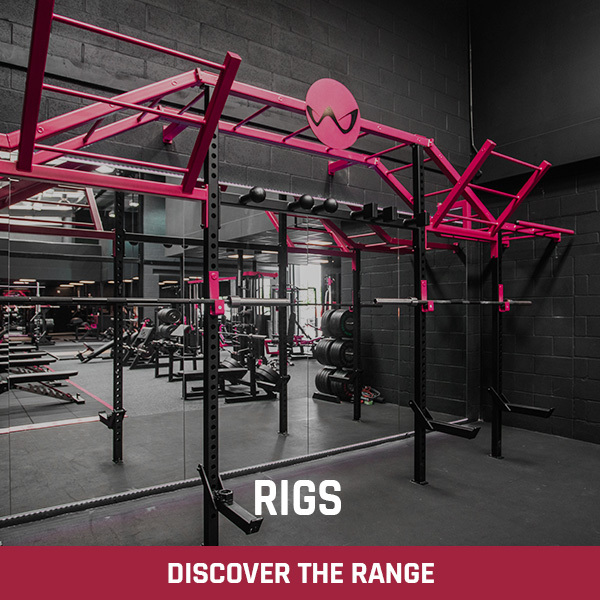 Overall these are excellent handles and a great value for a small garage-based home gym–thanks! !